Cloud-focused data protection software developer Veeam Wednesday unveiled a new $500 million round of funding the company said will ensure its expansion into new areas around cloud data management and give it the leverage needed for acquisitions. The new round means that Veeam has no need, and no plans, to move toward an IPO, said Ratmir Timashev, co-founder and executive vice president of sales and marketing for Baar, Switzerland-based Veeam. The large funding round tops the $261 million round unveiled Tuesday by Rubrik, a Palo Alto, Calif.-based developer of data protection and cloud data management hardware and software. Veeam’s new round is significant on a number of levels, Timashev told CRN. Not only is it Veeam’s largest round of funding, it may be the storage industry’s largest funding round, Timashev said. Prior to this round, total funding in Veeam amounted to about $32 million, including funding from the company founders and an early funding round from Insight Venture Partners of $15 million, he said. Insight Venture Partners is the lead investor in this new round, with additional funding coming from the Canada Pension Plan Investment Board. Instead, Timashev said, the new $500 million round provides the freedom to scale the company and make acquisitions. Veeam is already the fourth-largest provider of data protection software worldwide, and has the largest market share of any vendor in Europe, he said, citing IDC’s Software Tracker for Data Replication and Protection for the first half of 2018. The company generated close to $1 billion in bookings and about $250 million in cash last year, and is taking 3 percent to 4 percent market share from competitors every year. “And we’ve been profitable for the last 10 years,” he said. Veeam has a small acquisition record so far. The company in 2008 used its original funding to acquire a small company called nworks, and still sells the nworks Management Pack, although it is not a strategic focus. The company in late 2017 acquired technology for data protection on Unix environments, particularly in IBM AIX and Oracle Solaris environments. Veeam in early 2018 also acquired N2WS, which Timashev said develops a leading technology for data protection in Amazon Web Services. The new funding allows Veeam to follow through on some aggressive R&D plans with a combination of in-house R&D and acquisitions that accelerate the process, Timashev said. Timashev acknowledged that the new investment from Insight Venture Partners in a company like Veeam, which is already profitable, does act to dilute current investors’ shares in the company. However, he said, the funding does more than give Veeam scale and flexibility. While Insight Venture Partners remains a minority shareholder, it brings a wealth of knowledge and experience that Veeam can use as it grows, he said. 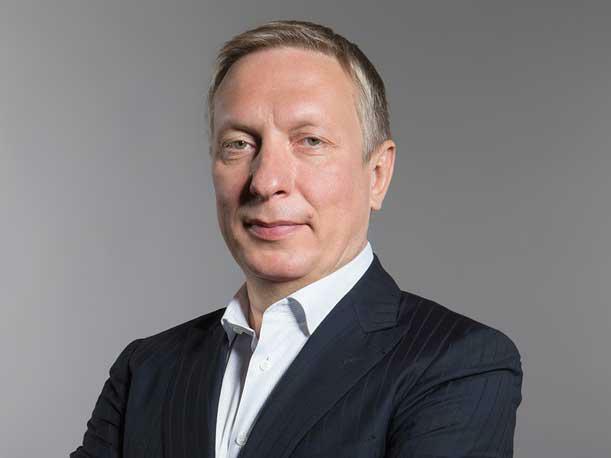 Unlike many of its competitors in the data protection market, Veeam has no hardware business, and can focus its development on its software business and work with other vendors as partners, Timashev said. These include Hewlett Packard Enterprise, Cisco Systems, NetApp and Lenovo, all of which resell the Veeam offering, and Nutanix and Pure Storage, which partner with Veeam without reselling it, he said.